Canauxrama has specialized in organizing cruise events for more than 30 years! Privatize the ideal boat according to your needs. Fleet of boats with a capacity from 20 to 200 people, heated and air conditioned, at your disposal. 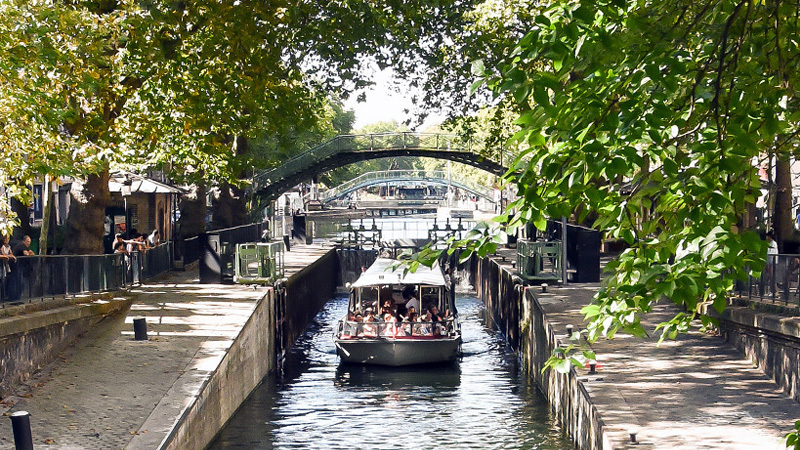 More than 10 different routes on the Seine, the Marne River and the parisian canals! Private boats available up to 24 hours. Complete packages including navigation, catering and all the essential services for your event at the best price! We bring together all the services you may need (entertainment, decoration and equipment) to make your event memorable. Whether it is to celebrate a family event, a team building with your company or your wedding anniversary we guarantee you an unforgettable experience aboard one of our boats! For work meetings, training days or team buildings, we put at your disposal the essentials to optimize the performance of your seminar. Make your wedding reception a magic and unforgettable event. 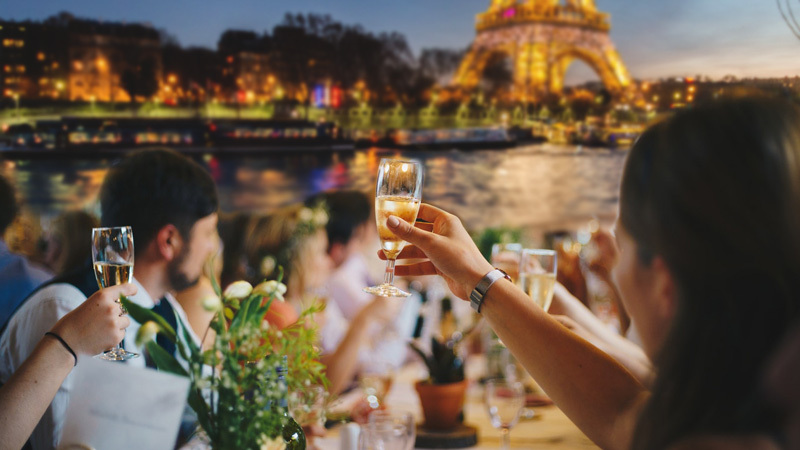 Choose our exclusive cruises and offer Paris to your guests! 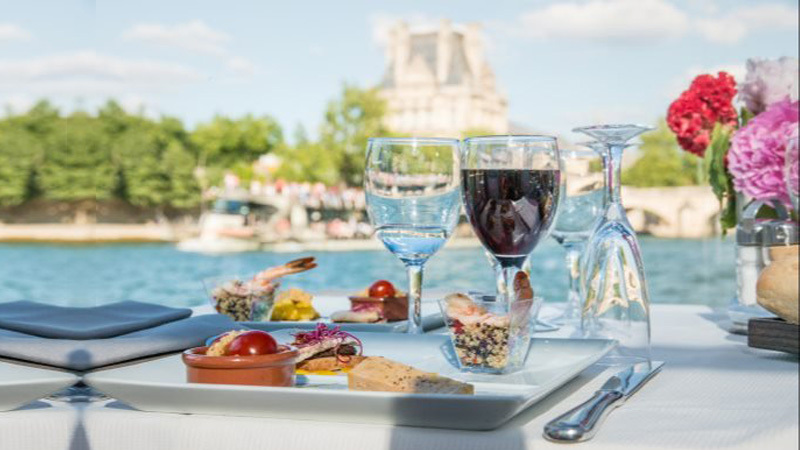 Discover our exclusive packages for private events including private boats rental, cruises on the Seine, the Marne River or the Parisian canals; catering, decoration and entertainment adapted to your event! • Celebrate your birthday or wedding anniversary aboard one of our boats. 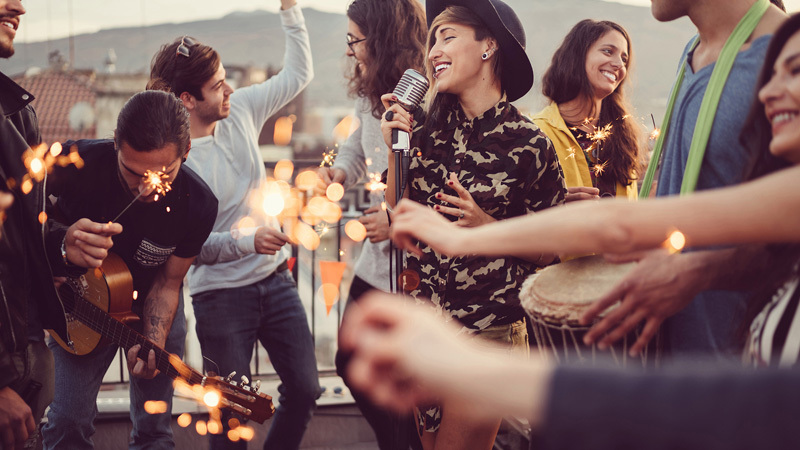 We offer you a wide range of complete and unique services to make your event unforgettable. 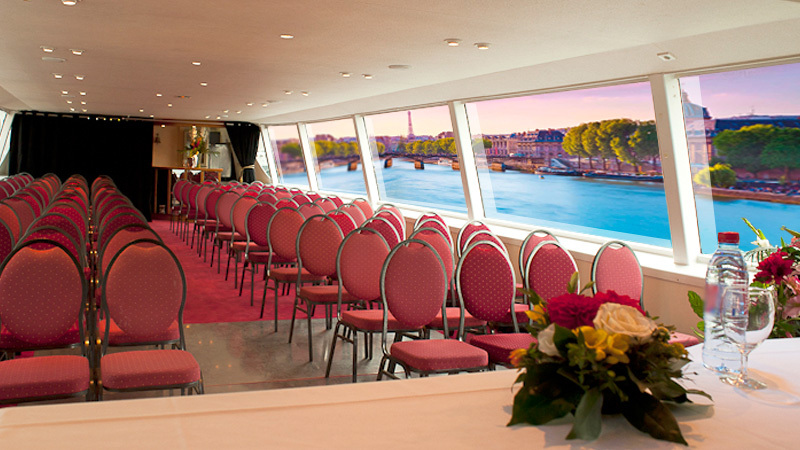 • Make your employees and colleagues benefit from our private cruise offers for your seminars or receptions. Enjoy an exceptional and friendly setting for your conferences or work meals. 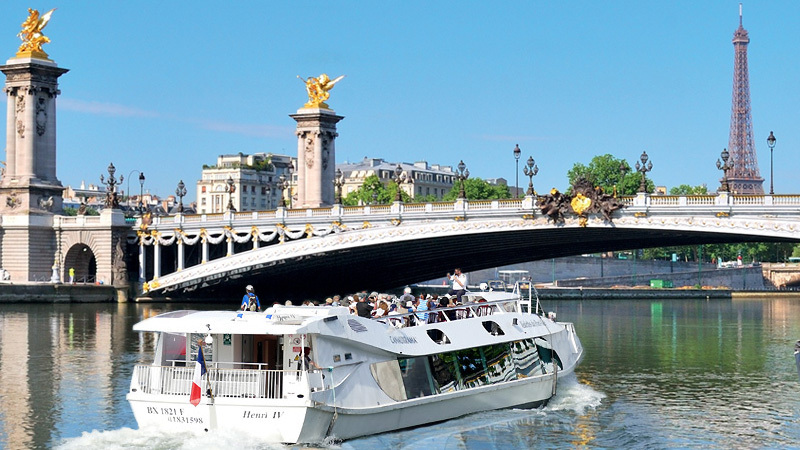 • Rent one of our boats to organize your private and personalized cruise around Paris. Our experienced bilingual guides (french and english), will animate your course according to the desired theme. WIDE OFFER RANGE : Canauxrama offers you a full range of services and tailored-made offers for your private cruise event. Whether you are an individual, an association or a company, our range of products will perfectly fit your needs. SPECIAL ADVISOR : Canauxrama puts at your disposal a unique advisor that will help you organize your event from the idea to the conceptualization of it. Our sales team will also give constant follow up to fulfill your desires and keep your budget safe!